So, I got called off work on Tuesday evening. This meant basically a day of errand running- I made it for a real grocery trip for the first time in weeks, I got cat food and shampoo, a new garbage disposal at Menard’s to replace the one that jammed, oh, a year and a half ago or so, and I made a special trip to pick up apples (for both fresh eating and pie making) and unpasteurized cider from an amazing local orchard- so many varieties of apples. They also raise sheep- black Welsh mountain sheep, and they sell both their wool and meat. I nearly bought a rack of mutton, but it was a bit more than I wanted to spend just then. I did drive to the upper orchard and sheep pasture to pet them. It made my day. 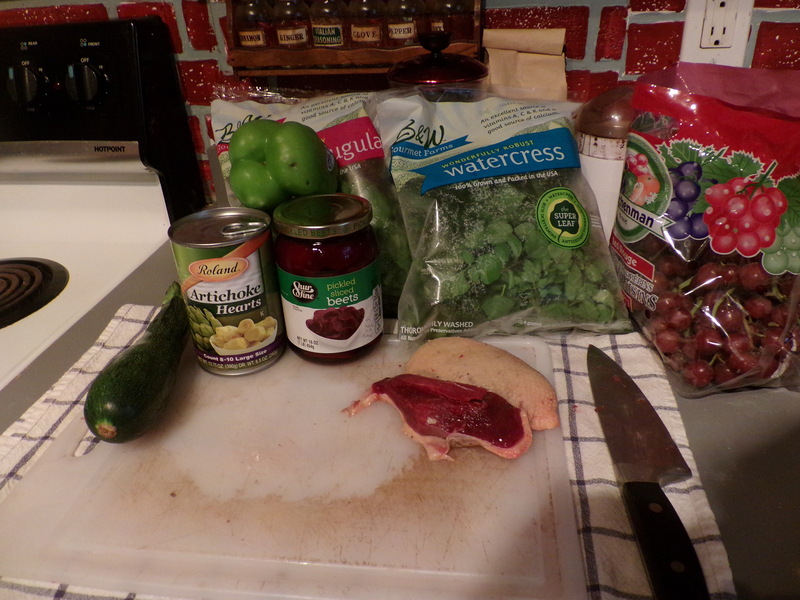 Getting the night off also meant being able to cook dinner. It was a rainy, misty day. 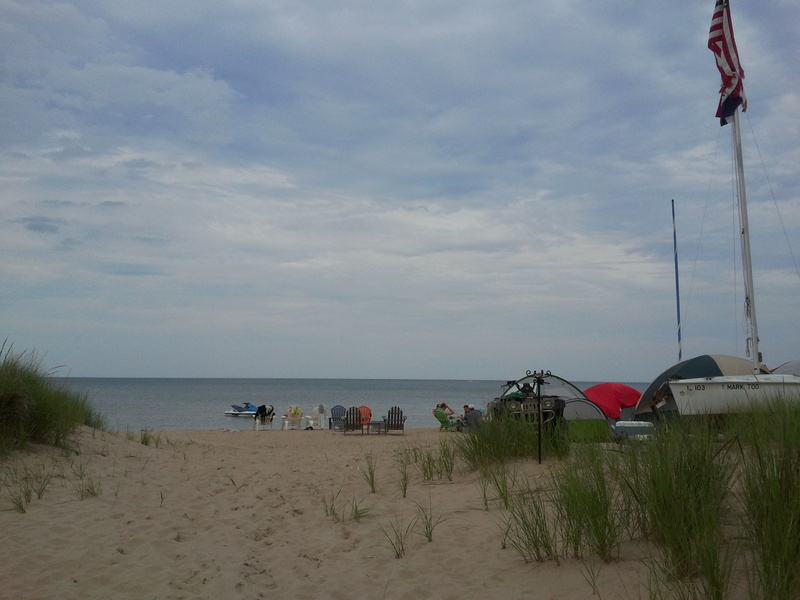 Until late afternoon, it was a bit on the cool side, too. 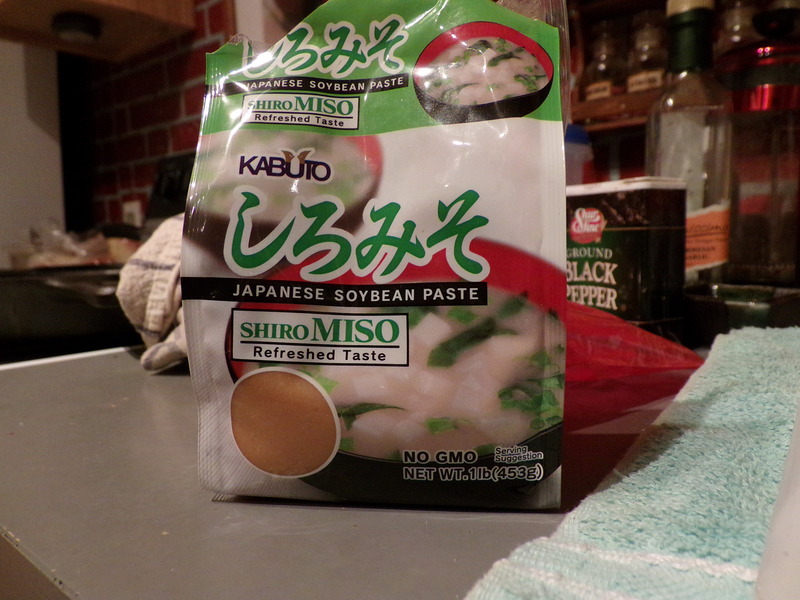 So, I decided dinner would be soup. Duck soup. 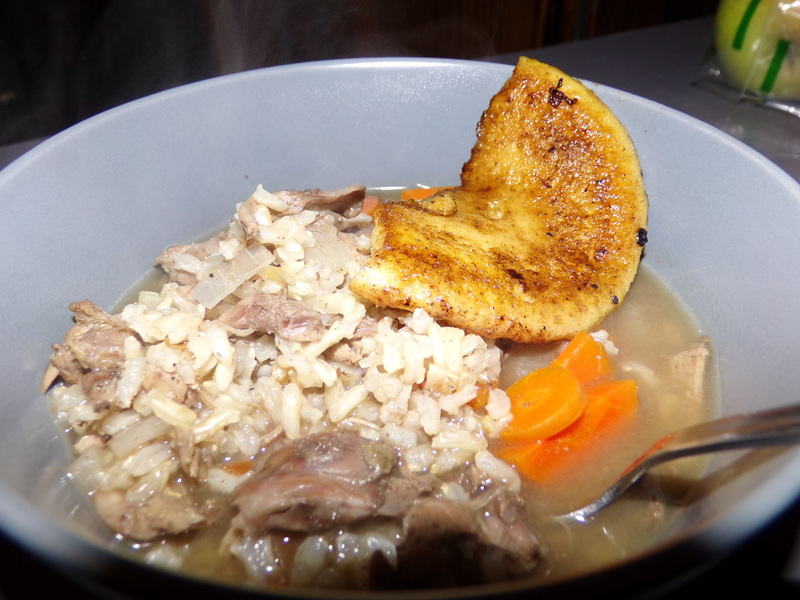 I was going to make a Wild Food post about it, but soup is a pretty simple deal. Particularly broth soup. 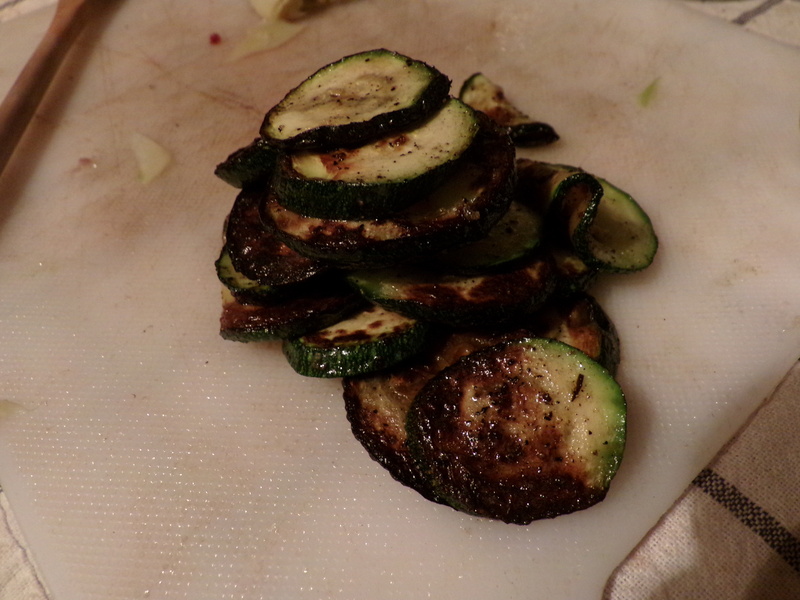 I even started it before seeing if my new cookbook had any insights for me. It did, but I’d already started the soup, it was too late. I chuck everything in the pot at once. The book recommends doing the bones first, and then adding things in order of cook time, longest to shortest. Whoops. It also says not to allow the stock to actually boil, so it’s clear. Whoops again. I added the wild rice last, and added a slice of fried polenta for more heartiness. I’ve made this soup two or three times before- it’s literally no different than, say, chicken noodle or chicken and rice. 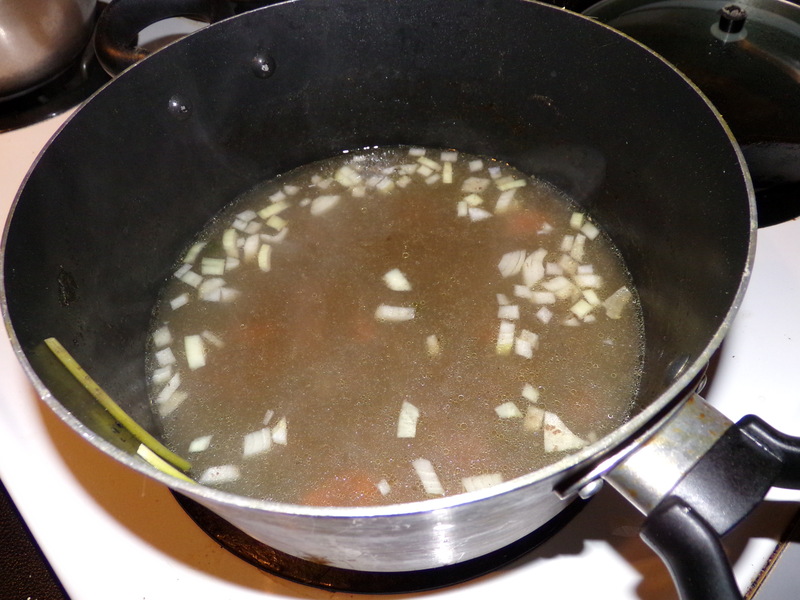 The broth just comes out darker, and I put a healthy dose of white wine in mine. I also have dessert- butternut squash pie. 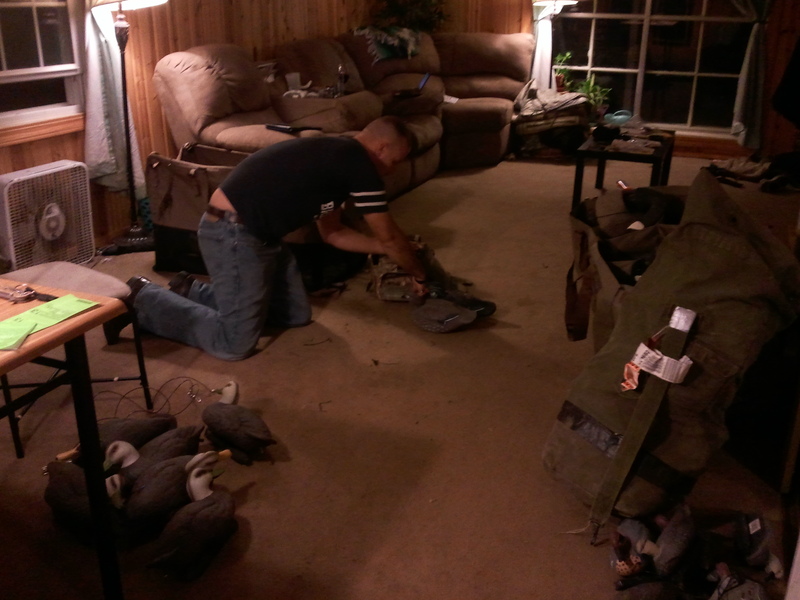 So, on to that second bird- our plans re: this terrible, awful, no good very bad luck we’re having hunting. Basically, neither Matt nor I has had any kind of luck since the day we both missed. I’ve read here and there about some October lull in deer hunting, and I’d be willing to believe it. If it were not for the sheer amount of foot traffic this land gets. The deer more than likely get pushed up and back- up the hill and off the back and sides of the property. So. It’s a bit late to be scouting new hunting ground, as much as I might want to. 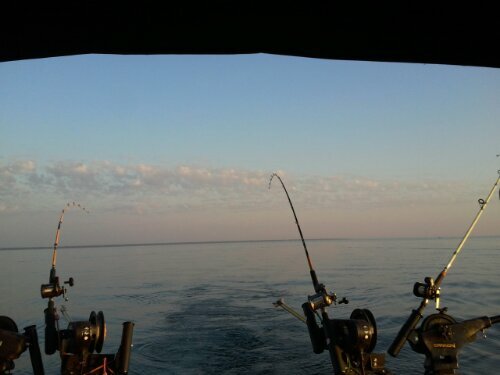 We’re deciding to switch things up a bit, and begin hunting the wooded sections of the land. I’m pushing for hunting the oaks- they’re finally dropping their acorns, and the farmers have to be cutting their crops any day now. I’ll need to get a climbing stand. 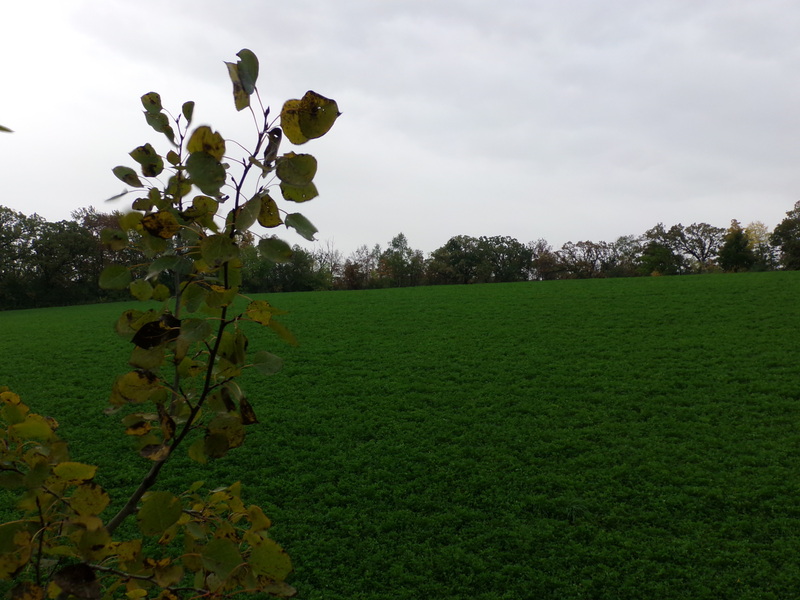 In addition to trying to formulate a new plan, we’re trying to see when, if at all, deer are coming to the fields we currently hunt the edges of. We’re up to five trail cams now, and we put some up over the weekend/Monday evening when I went out with Matt. Maybe we’ll get images, maybe we won’t. Matt plans to pick them up today. Then we’ll try to figure out what to do next. On top of all that, we finally got our first frost last Sunday night. Most of the nights this week and weekend are forecast to be cool- probable patchy frost for most of them. The days are going to be in the low 50s. Up north will be colder. We’re hoping that this gets the ducks and geese moving- we aren’t even seeing Canada geese flying yet. We’re also hoping it gets the deer on their feet a bit more. But at least we’re within reasonable distance of the rut now. Awesome Dinner, Great Book, Friendly Author. I picked up the cookbook at the restaurant. I mentioned about a month ago that I had made reservations for the Duck, Duck, Goose book tour. That was this past Sunday night. I got back from Illinois early enough in the afternoon to get cleaned up and ready. The last time we’d been out anywhere fancy for dinner had been in June to the local Brazilian steakhouse with a bunch of Marines from Matt’s first deployment in Iraq. Anyhow. Our reservations were for 6:30, at the bar at Forequarter, 708 East Johnson Street in Madison. 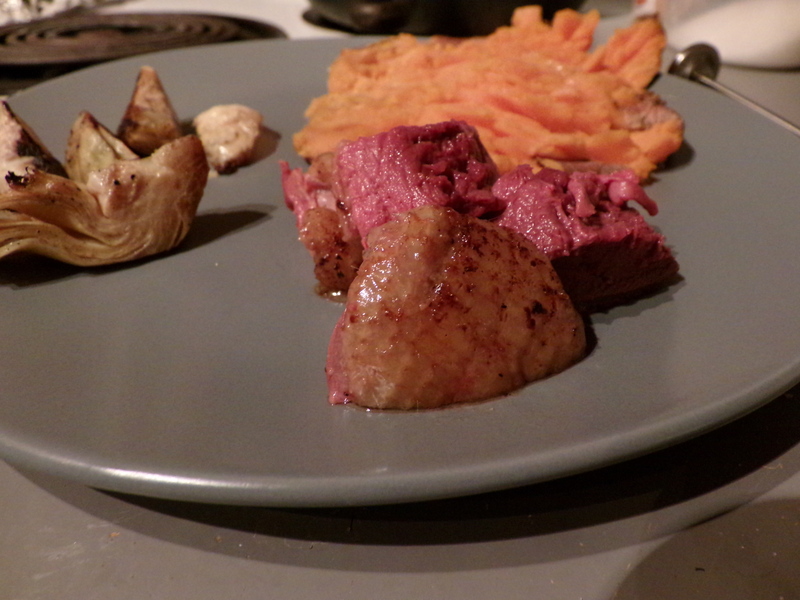 Matt grumbled that the dinner was making him miss deer hunting, and it had better be good. The place didn’t have much of a sign, but I’d found it on Google Street View. We parked about a block away, and walked on over. It was already pretty busy, and the relatively small space was pretty full. We sat at the bar, and ordered drinks. 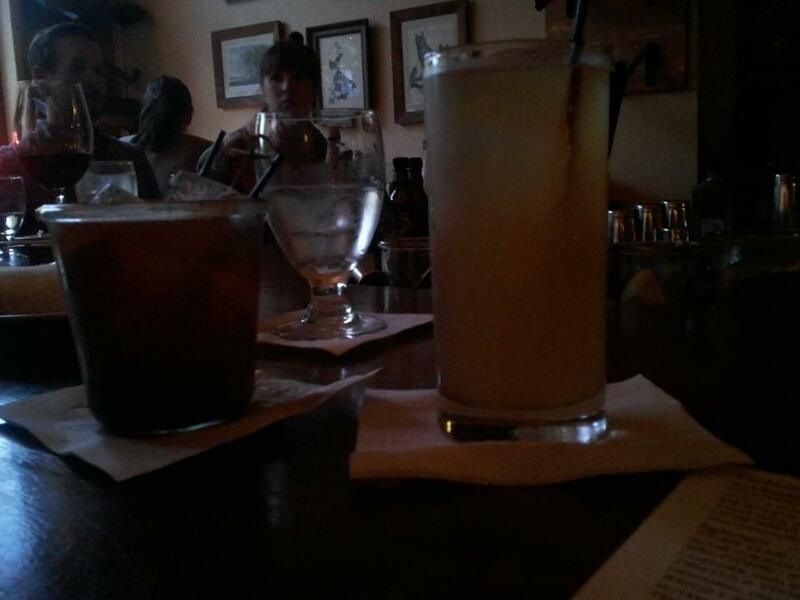 Matt got a brandy old fashioned, sweet, and I got an apple-pear cider. Matt didn’t care for his old fashioned- he makes his without any pulp, and this place is uber-crafty- it had a leaf in it that I couldn’t identify, in addition to what looked like preserved black cherries (instead of maraschino) and the standard orange. Mint maybe? 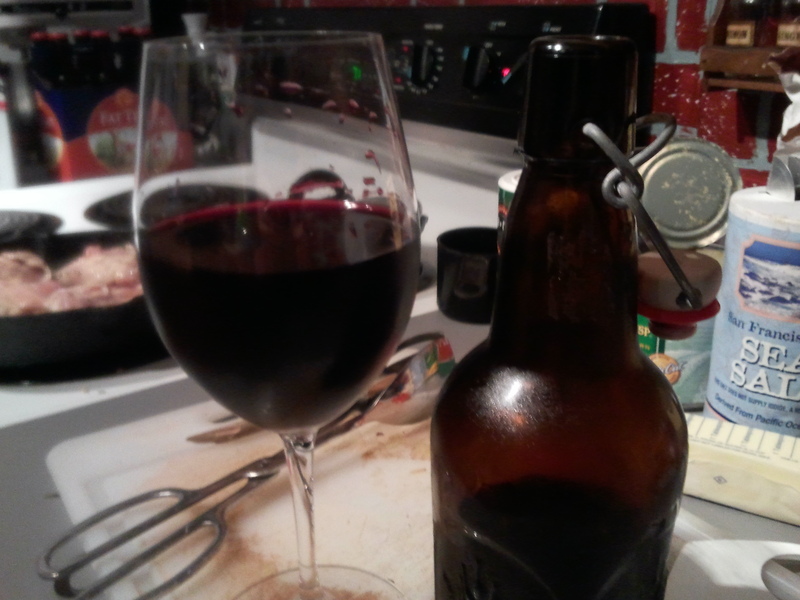 My cider was tart-sweet, and fizzy. I liked it. Then we got down to the ordering. 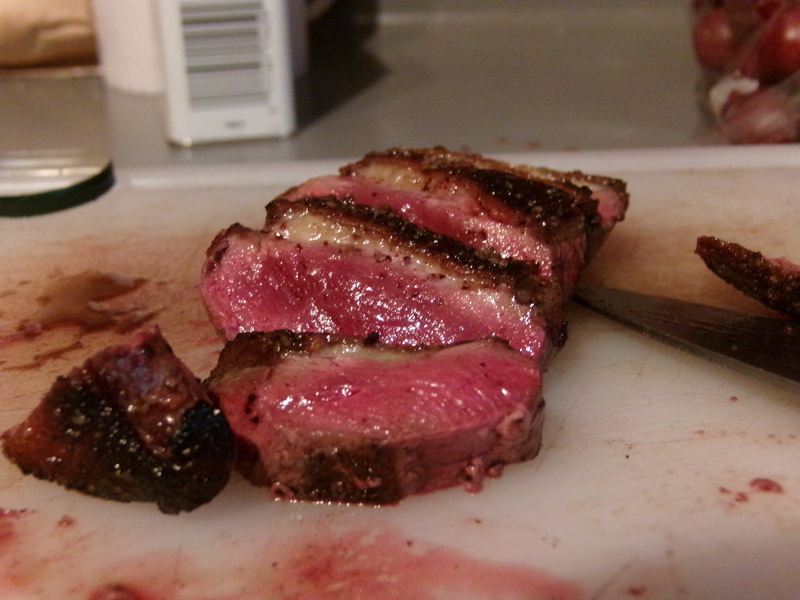 Everything was a la carte. I got three items- the pear and frisee salad with smoked duck liver vinaigrette, a watercress and shaved carrot salad with jalapeno salt and duck jerky, and then the duck steak- done rare on a bed of broccoli rabe, garnished with a deep fried chicken foot. Matt had the fermented duck sausage served with radishes and green onion. He even ate the vegetables (he’s a corn-and-potatoes-only sort of person). It was excellent. 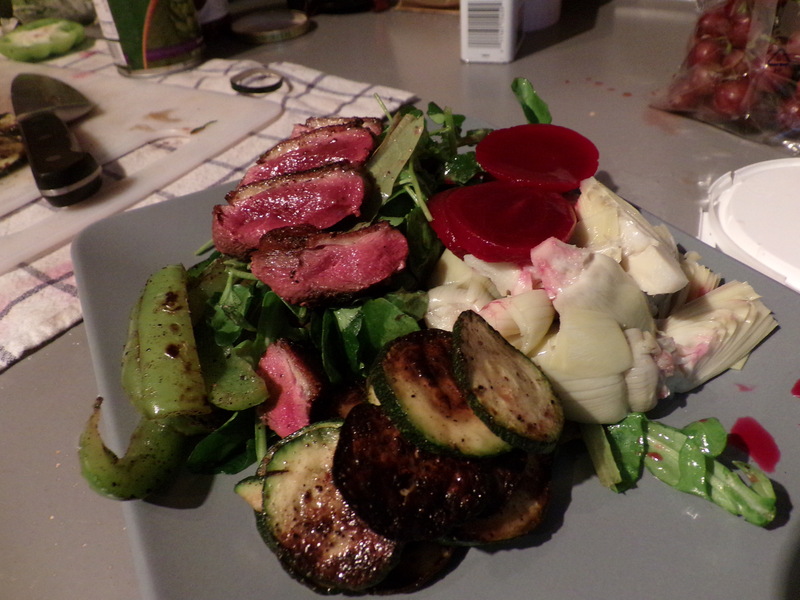 The duck liver vinaigrette was probably the best salad dressing I’ve ever tried, hands down. 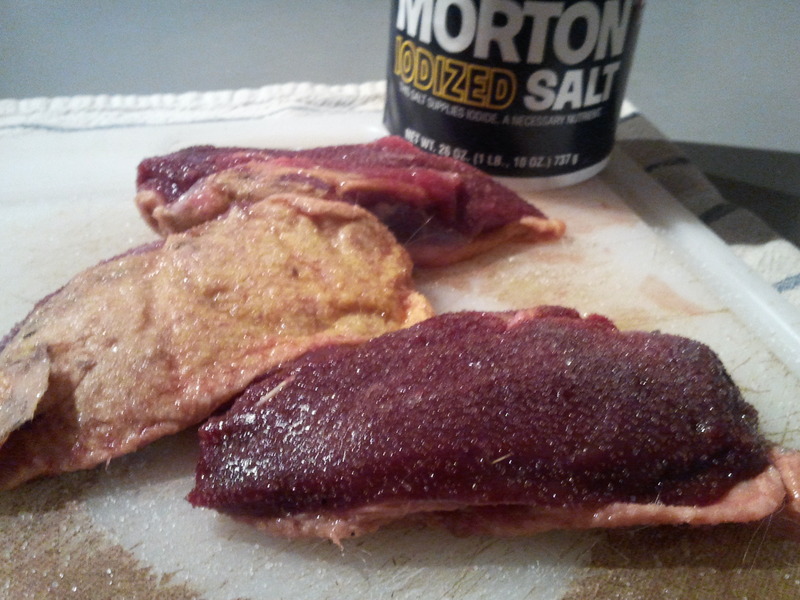 The duck jerky was good- I would like to try and make duck or goose jerky at home. 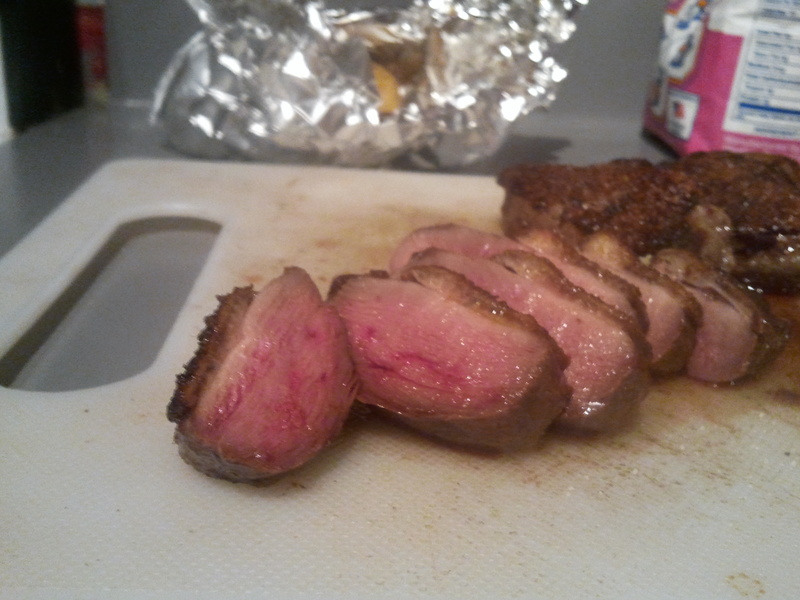 The duck steak was best part though. 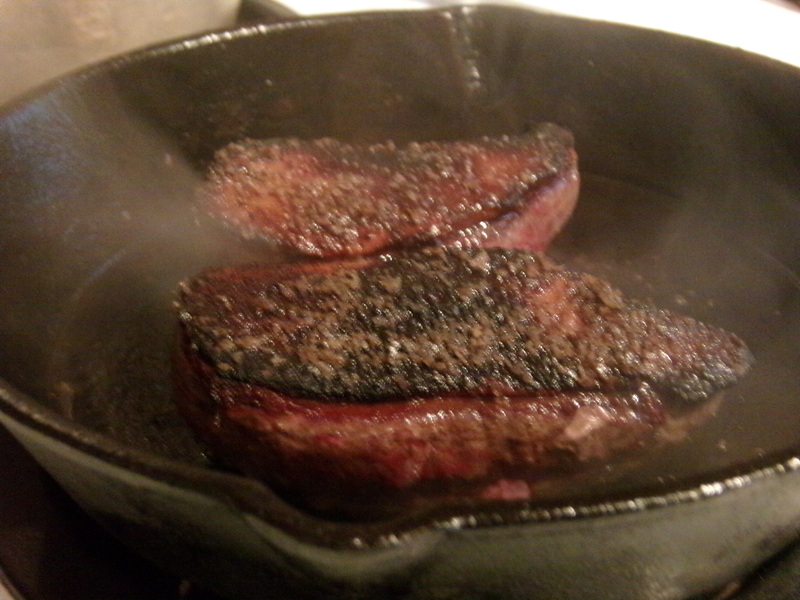 Good, meaty flavor, with the cap of skin and fat on it to add richness. It was an awesome meal, no question. Mr. Shaw was also making the rounds that night- he wanted a chance to talk to everybody, and he made his was around the bar to us. 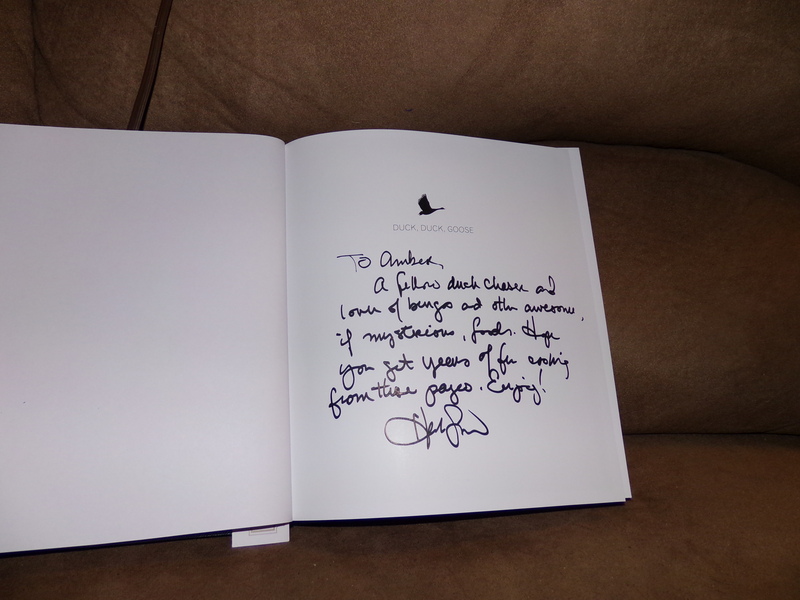 He grabbed me a copy of the book, and talked to us about the menu a little bit. Then we got to brass tacks- we were of the handful of hunters-and-eaters in the establishment. 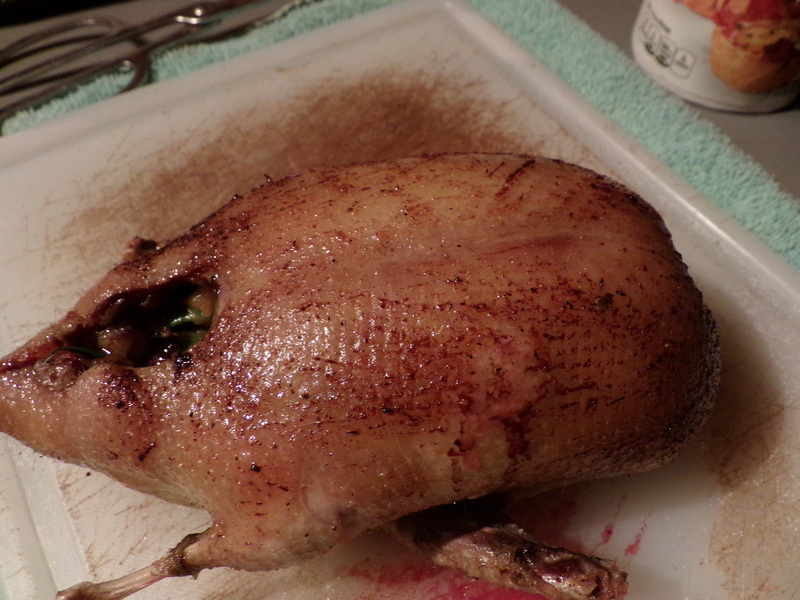 We talked for a bit about duck hunting and the varieties found here in the Midwest, and on the California coast. We even talked about burgoo stew and squirrel hunting for a little while. 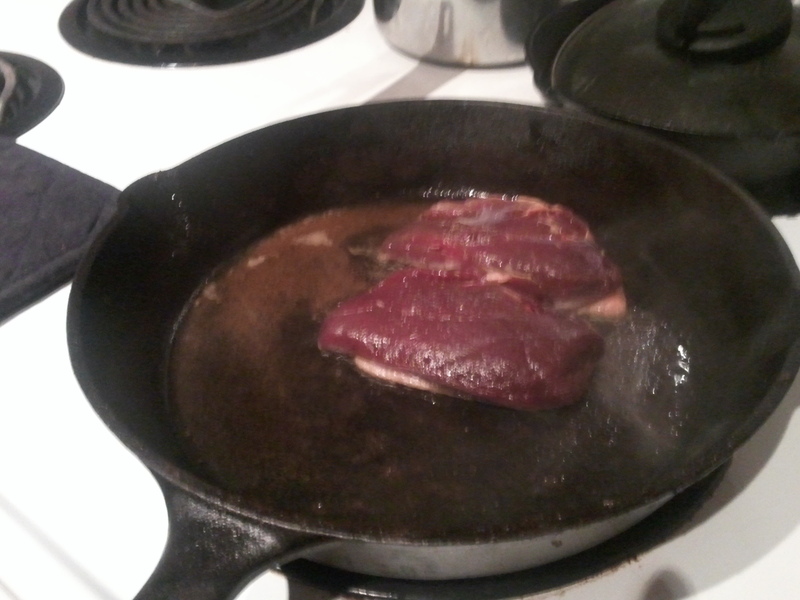 He let us work on the duck steak when it arrived. 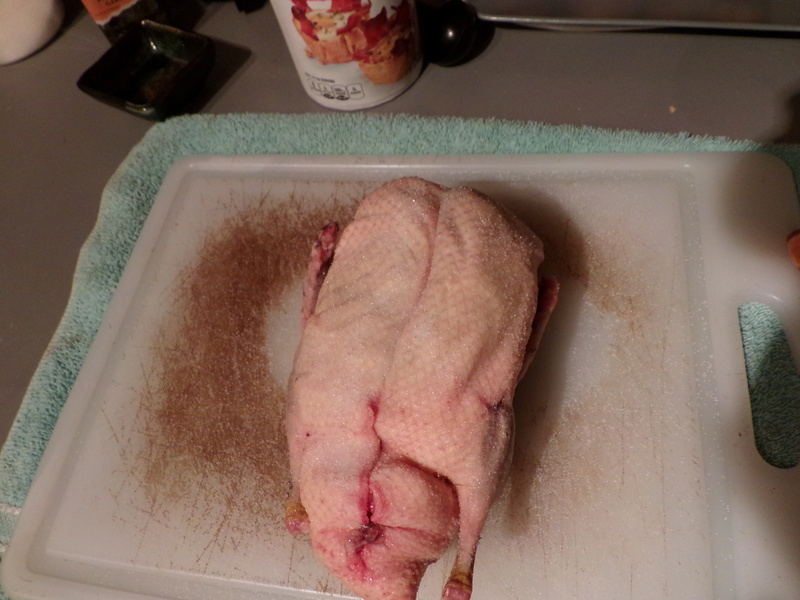 After we finished up, I decided to get the book right then, and asked him to sign it for me as I told him that his video on dry plucking waterfowl was how I learned to do it myself. He obliged. As to the book itself- I’ve read through the first 25 pages or so- the Basics section on handling your birds in the field, domestic breeds, wine and beer pairings, plucking, gutting, the whole nine yards. I haven’t quite gotten to the recipes section yet, though. 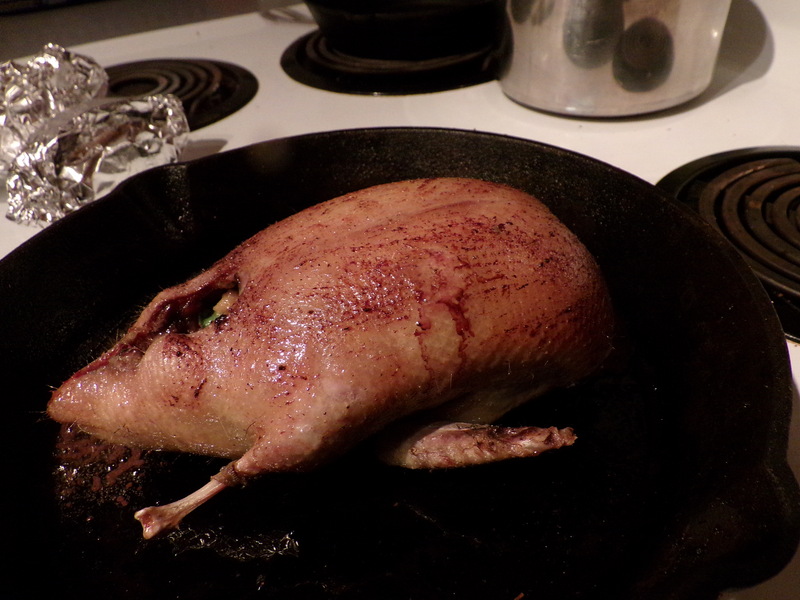 But I plan to make a few of the recipes with the ducks we currently have. 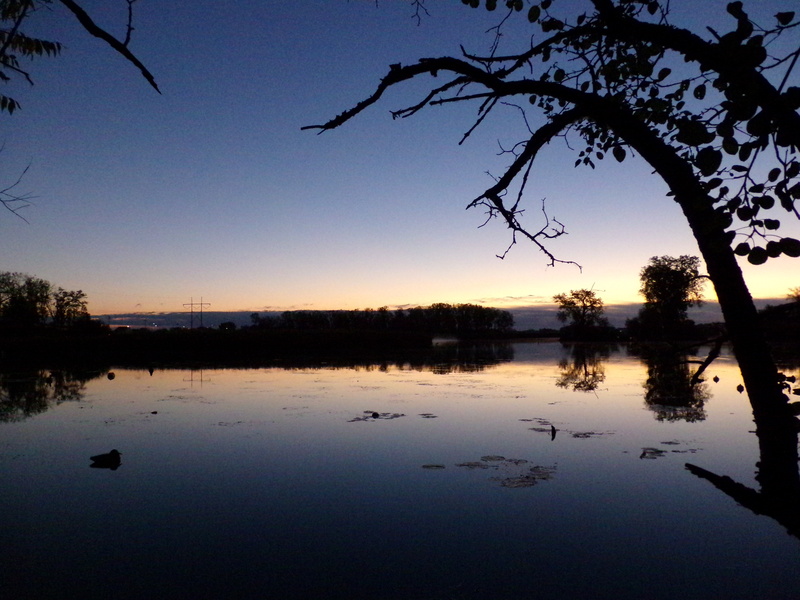 We had our first frost Sunday evening- maybe the more seasonable cool weather will get the birds up and moving, and we can shoot some more. Or I can check Madison’s Farmer’s Market for ducks. Oy. Where to start with this weekend? This post is going up late for a couple reasons. One, we got back in to town a little after midnight last night- no time to write everything in the past tense Sunday night and queue it up for Monday morning. Two, I could not delay my shower this morning. Three, I decided to get all of the dirty hunting clothes and under layers in the wash before work, so I can focus on unpacking and cleaning the truck this afternoon. Anyways. 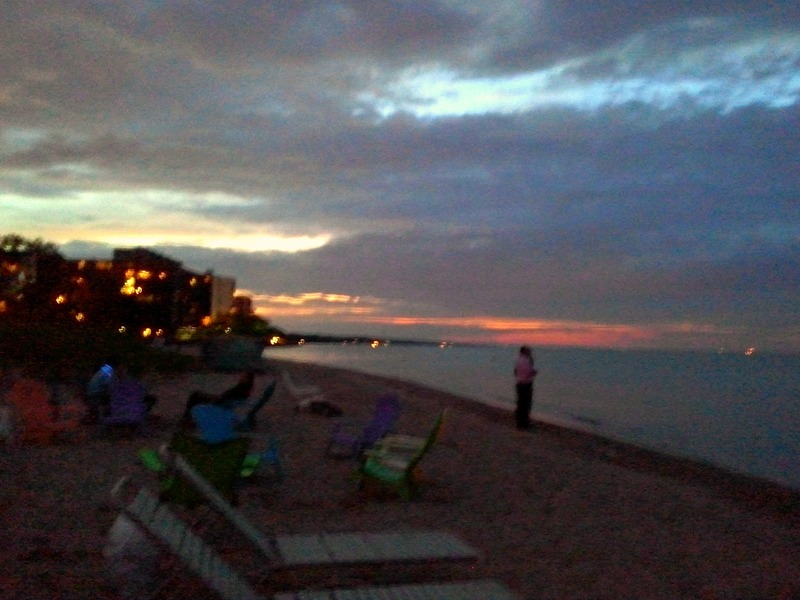 We drove up north late Friday night, again. Arrived around two, pretty much the same as two weeks ago. Only, there were storms moving through. It was foggy, rainy, chilly, and windy. Our canoe lost two of the foam blocks we stick on it while driving somewhere along the almost 200 miles of highway between here and the cabin. We got to bed, only wake up to a torrential downpour at 5 in the morning. And thick, thick fog. We waited out the worst of the rain under the cabin’s tin roof. 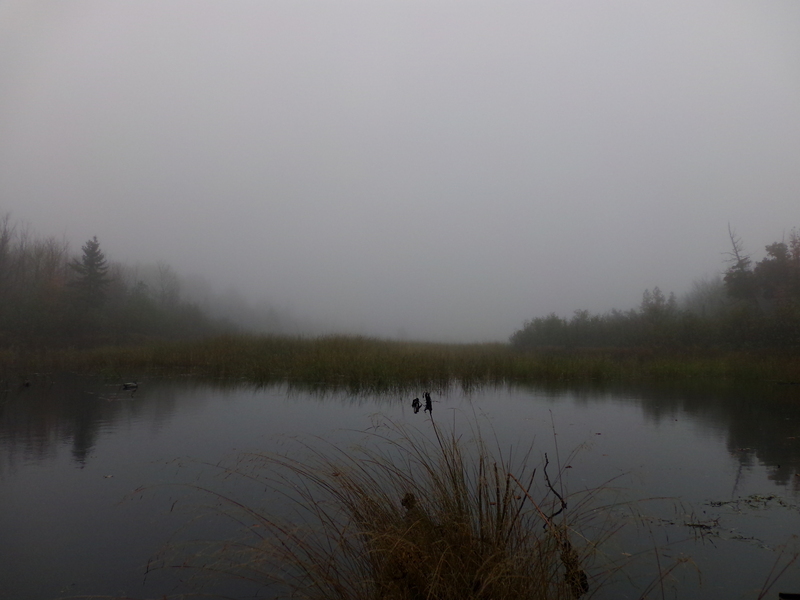 Sitting in the blind though, we saw maybe two ducks within range- nothing was flying in that fog. 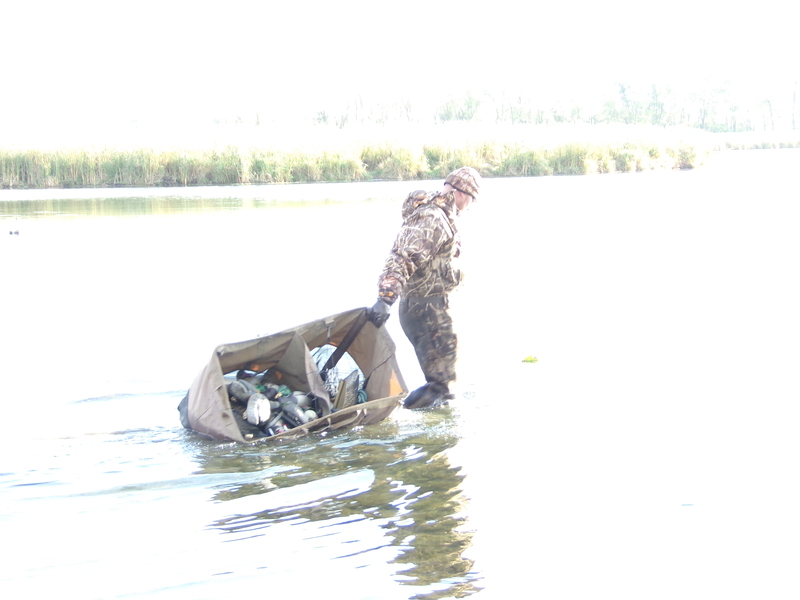 We’d get back at ducks Sunday morning as well- not as much bird movement without a couple hunters upstream kicking them around. 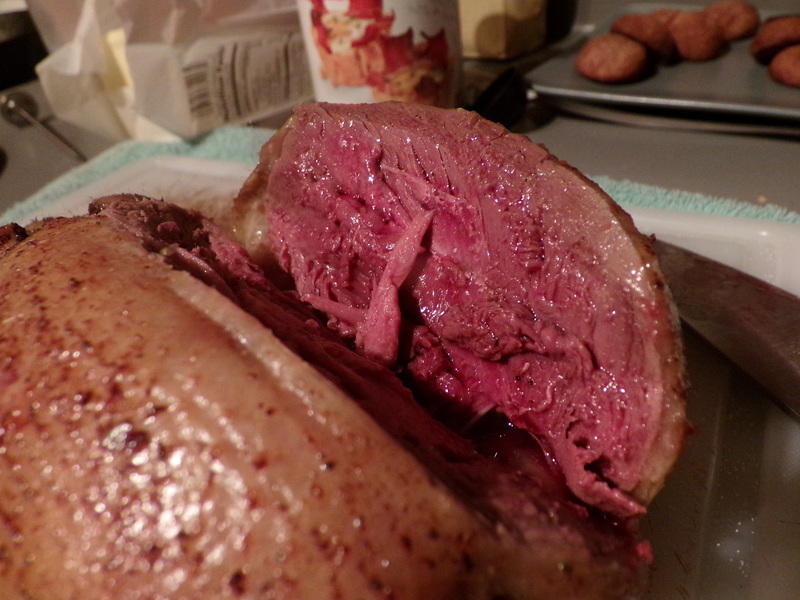 Matt’s gun misfired twice- for it being a Benelli, it is awfully finicky. If there’s even a hint a moisture, the firing pin won’t go. 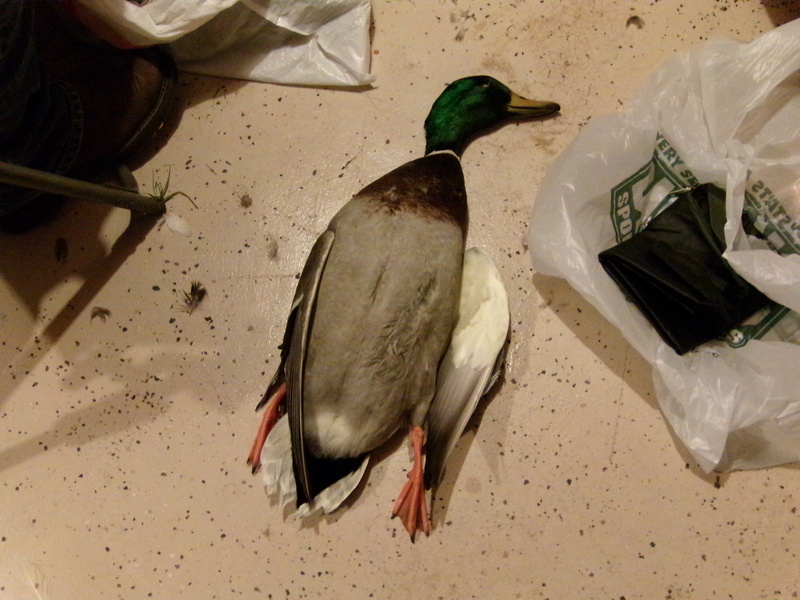 Not a good quality in a duck hunting gun. I suspect he’ll upgrade to a Super Vinchy next season. 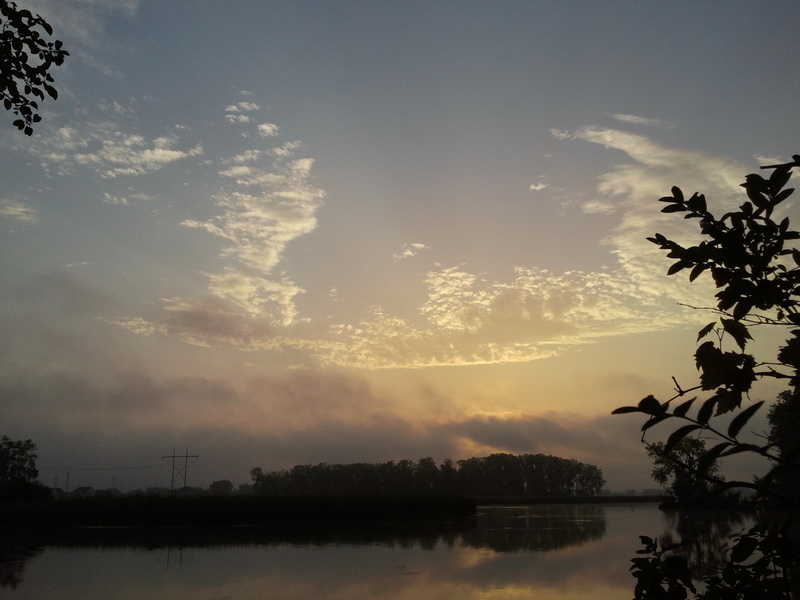 We saw probably two ducks in range Sunday morning as well, and next to no movement. 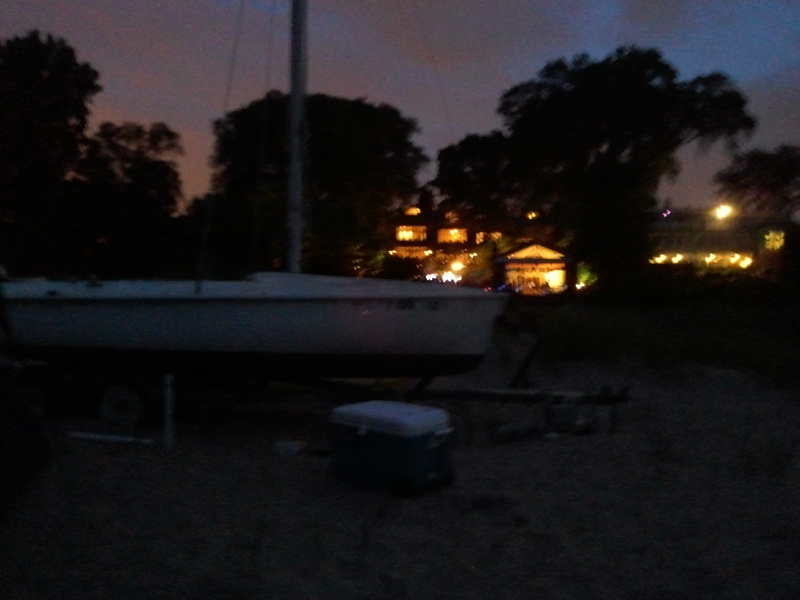 That is, until we started trying to paddle back. Then there were nothing but birds in the sky. We stopped and hid in the rice to see if they’d land, but no such luck. In between duck hunting in the morning, and deer in the afternoon and evening, we got out both days to try and shoot some grouse. Matt admitted this is a much easier task late in October and into November when both the trees and underbrush have lost all their leaves. I can wholly see the appeal of doing this type of hunting over dogs- the first grouse we flushed nearly gave me a heart attack. I forgot how loud the things are. We saw probably two on Saturday, and then 3 or 4 on Sunday. 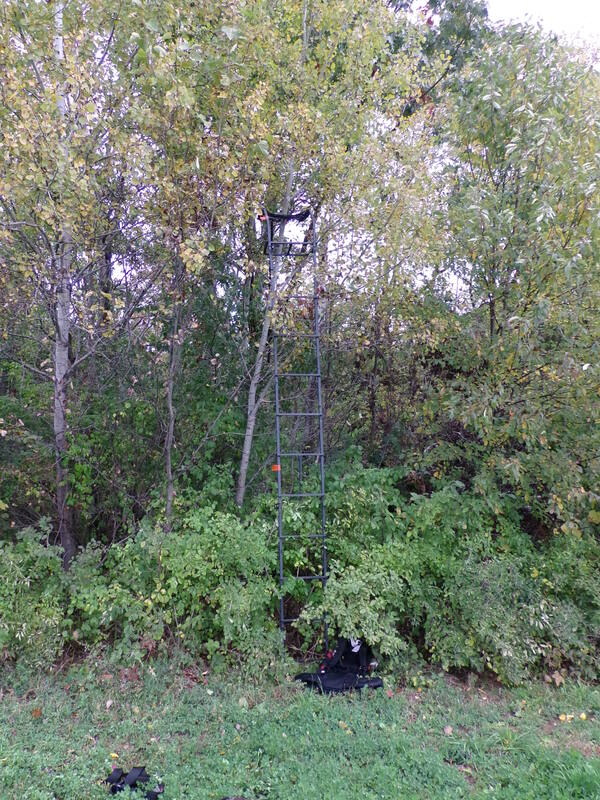 But with all the foliage, it’s hard to see to shoot them before they get out of range. A pointer or setter would really make this easier. I did get video of Matt trying to get one. That will go up sometime this afternoon. There really isn’t anything to write about deer- neither of us saw hide nor hair of them while actually in our stands. I didn’t hear or see any myself. 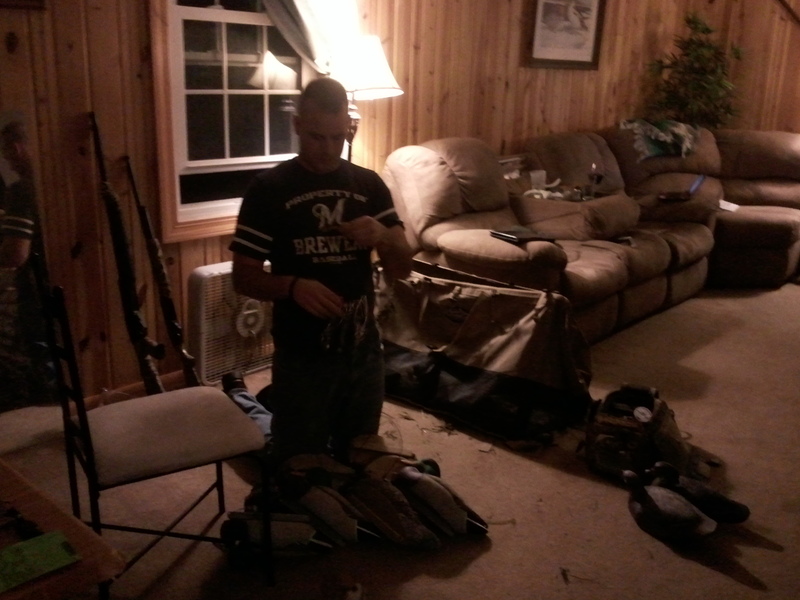 Matt saw some run into the woods when he was driving back from his stand on the back 40. We put out apples and everything. Matt’s were mostly intact Sunday morning, but mine had disappeared, to be replaced with fresh new piles of bear crap. That means the bear was near the cabin even with us there. It’s a bit of a shame that there’s such a long wait for bear tags up there- having a bear on the property would be incredibly convenient were Matt to draw a tag for up there. But with only 4 preference points, he has another 6 years of waiting to get one up there. So, it rained all the first day. The second day cleared up around noon, allowing for much better pictures of the fall colors. I’m choosing to think that at least I got a nice first run with my new camera. 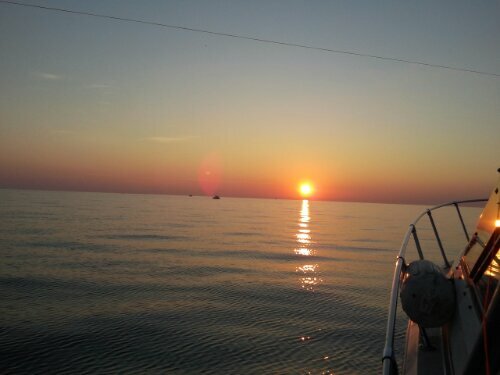 Enjoy some pictures of the beautiful Northwoods. I’m driving down to Illinois next weekend to see my mom, sister, and nephew. 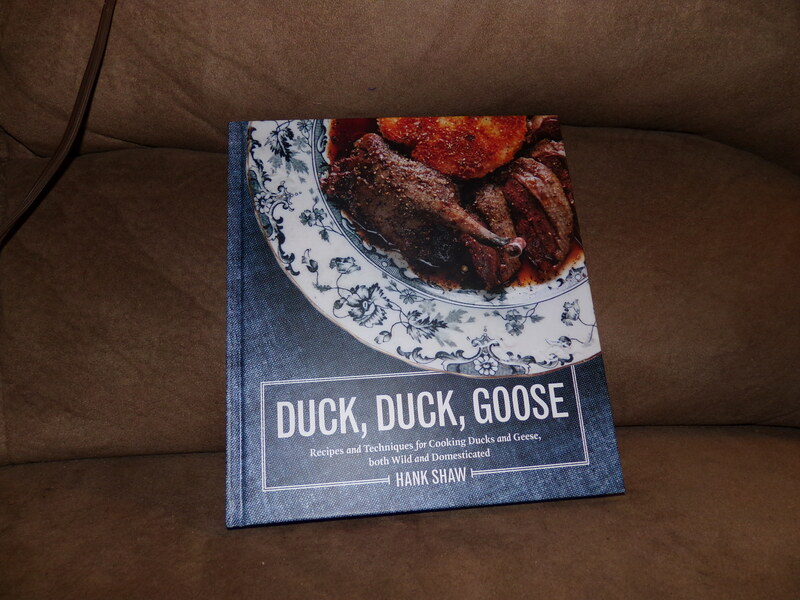 I’m heading back Sunday morning to go to the duck dinner event at Forequarter, put on by Hank Shaw. 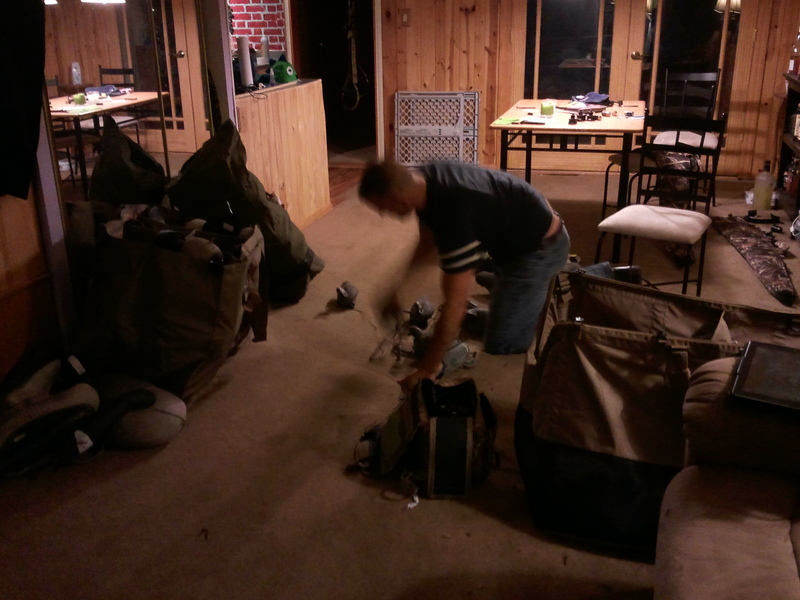 Matt may hunt while I’m gone, but we’re both pretty frazzled from the string of bad luck lately. A break might do us good, especially if the weather stays as weirdly warm as it has been. A very heavily used game trail- this may rate a camera in the future. He always managed to take the worst pictures of me. 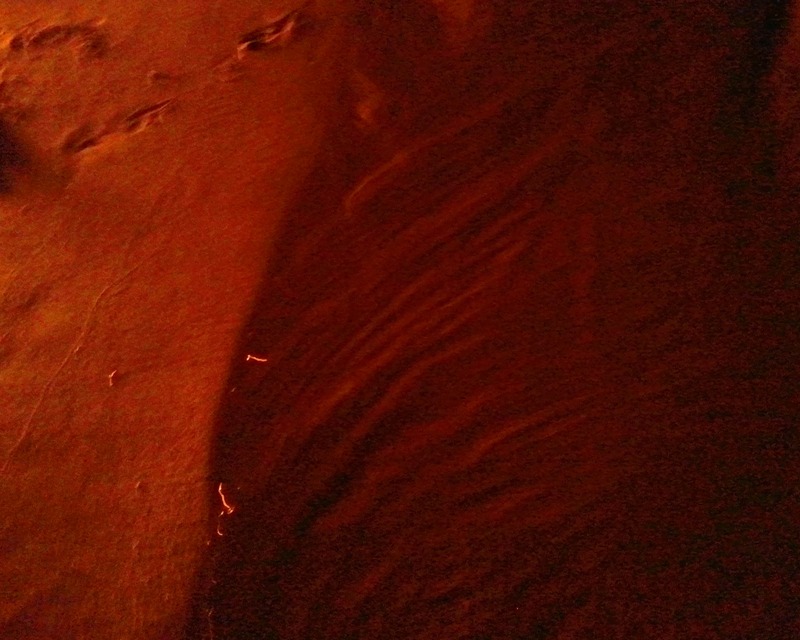 Interior of the cabin at 2 am. Everything But The Quack. Or as close as we can. Once we got back into town from our trip up north, Matt only took about 15 minutes to brief the kids before they left to have the worst three months of their lives. We ended up heading out to the public land to hunt. 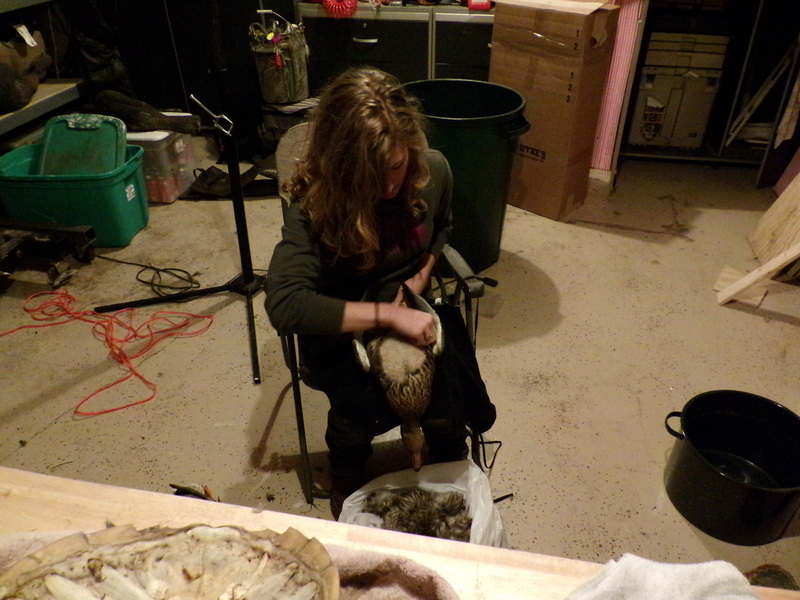 After we returned from that, we cleaned our birds- Matt skinned my mallard, and I plucked and gutted the rest of them. 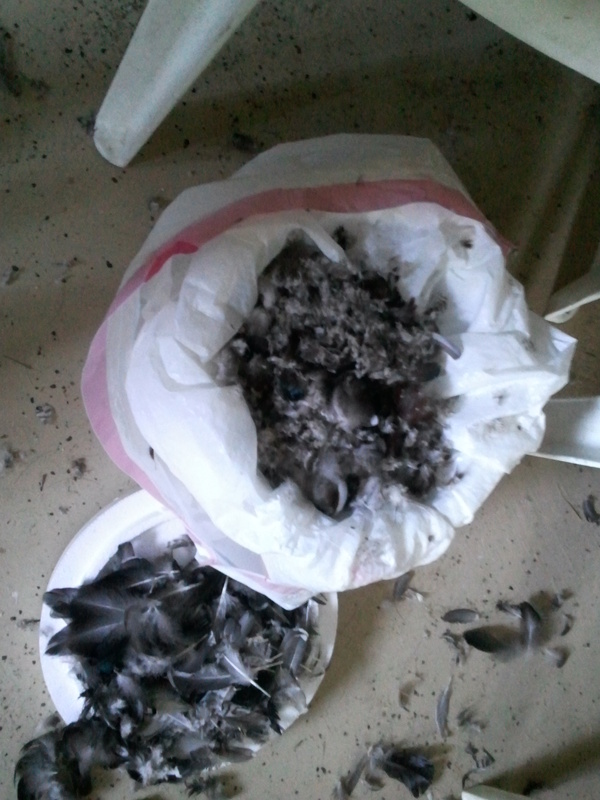 I save the fine feathers and down- I plan to sew a down comforter once I get enough. 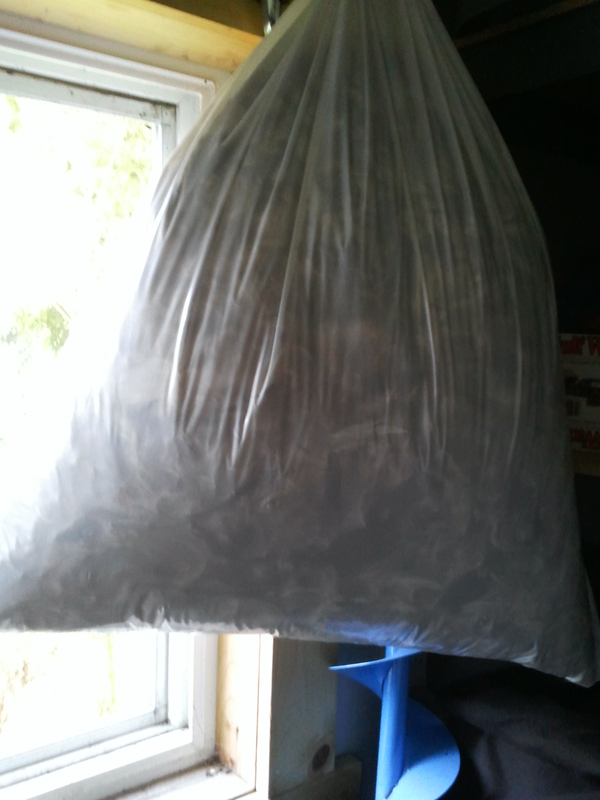 I have one garbage bag full already. The start of the next. 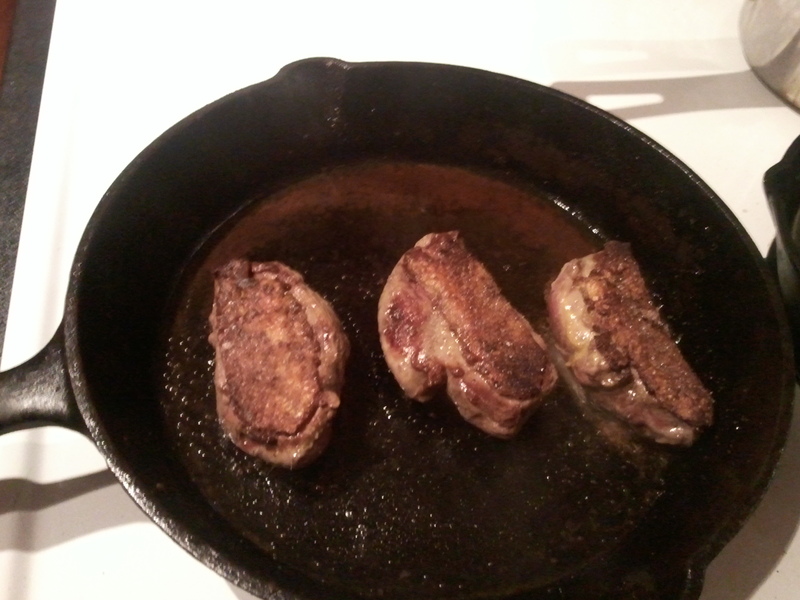 I wash them in hot water with Dawn to kill critters and get the oil off, which might smell. I’m contemplating adding an essential oil to smell nice. Lavender maybe? As you can see, they’re pretty shot up. Only the wood duck drake was nice-looking enough for me to want to leave whole, and he’s the one all the way to the left. 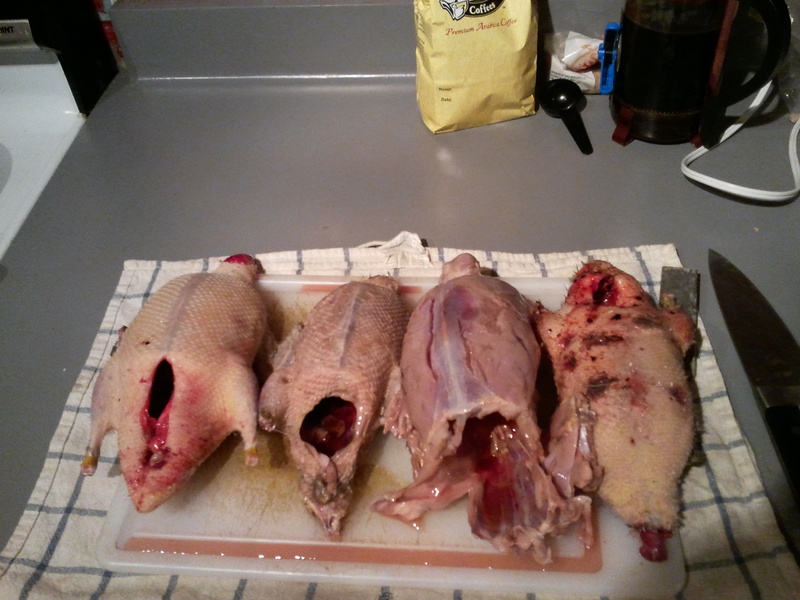 Second from the right is my hen, skinned. So, I breasted out all but the woodie. 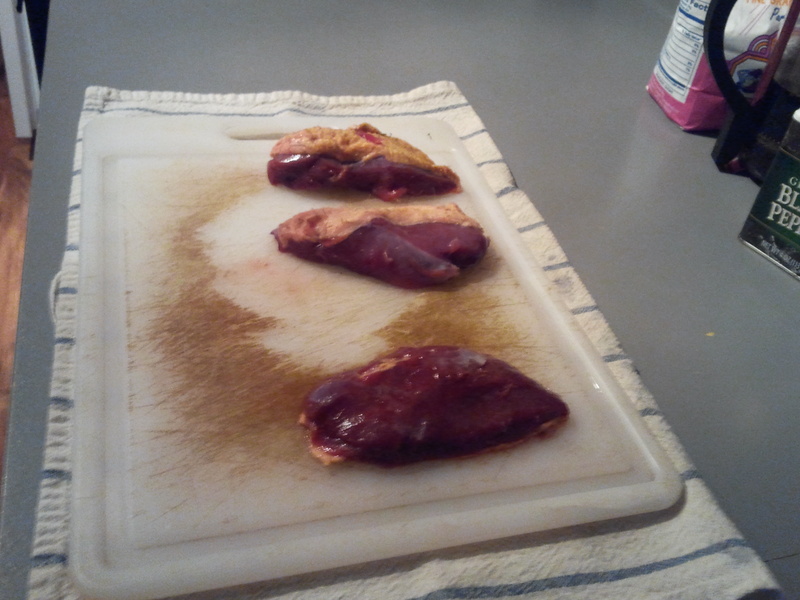 However, I still skinned the carcasses after taking the breasts- I’ll make soup and stock out of them and the necks. 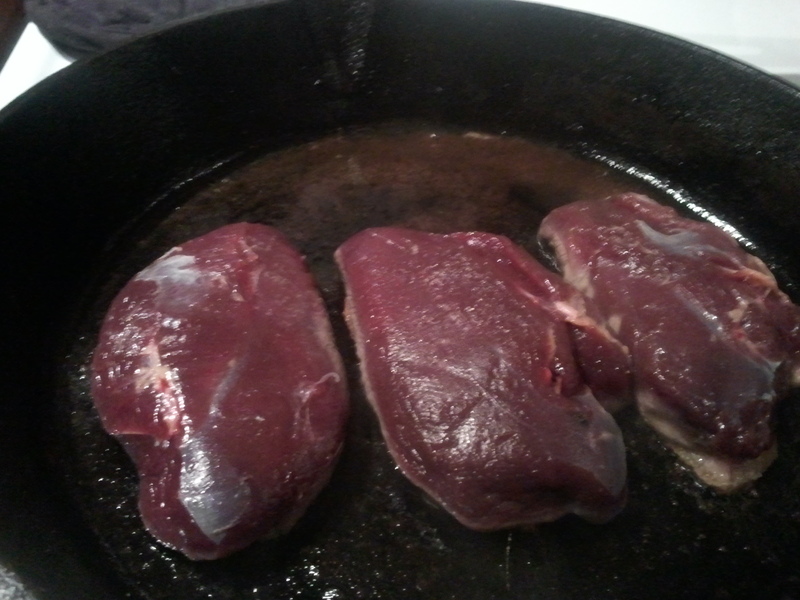 They aren’t pictured because it’s a bit gross, but we save the livers, hearts, and gizzards too- catfish bait. They’re labelled in the freezer now. 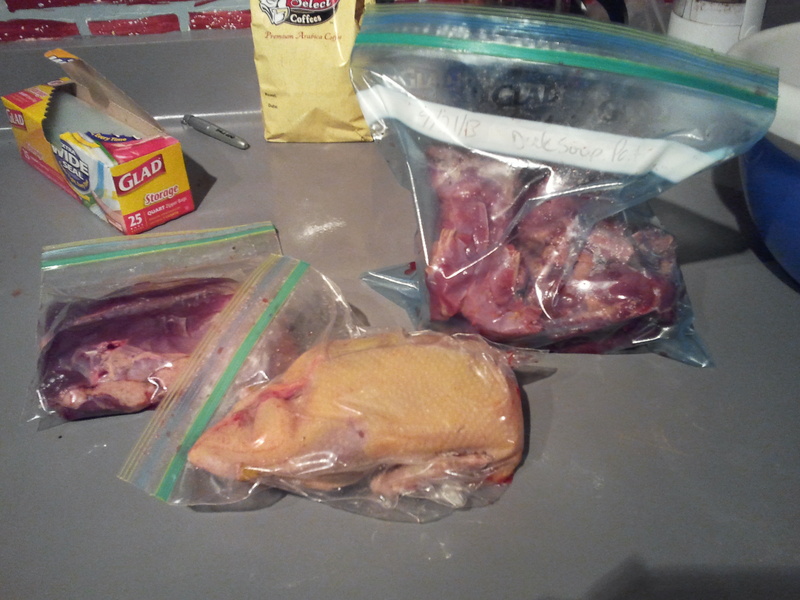 From left to right- duck breasts in a quart bag, wood duck in a quart bag, carcasses and necks in a gallon bag. Even still, I could use more. 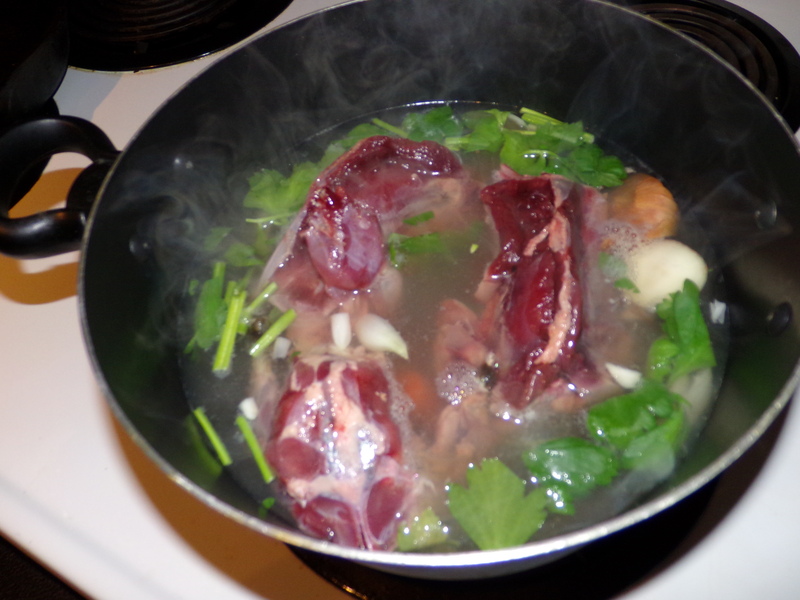 I’ve read about using the feet to thicken soups, with their high collagen content. Folks a couple generations back in my family used to eat fried chicken feet plain. The only bits I ended up tossing were the heads, the feet, the wing tips (very difficult to pluck the pin feathers from migratory birds), and the intestines. When we get more birds that are less shot up, I may render the skin. That’s if I breast them out- if they’re whole, the skin stays on.